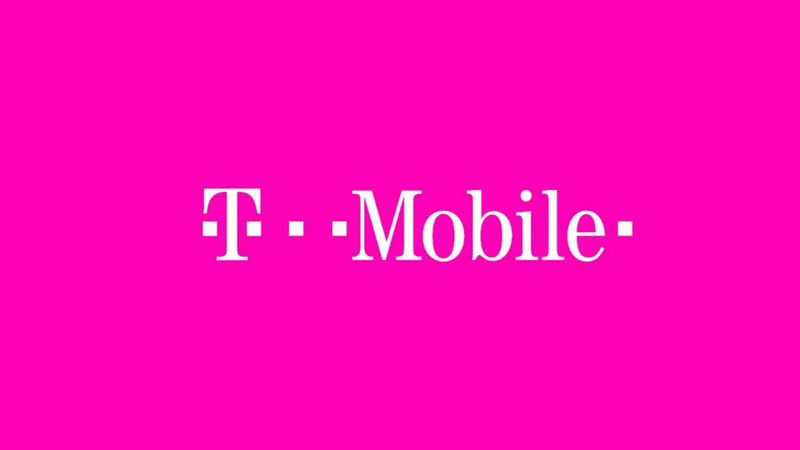 During a an interview given at the Deutsche Bank 24th Annual Media, Internet and Telecom Conference a couple of weeks back, T-Mobile CFO Braxton Carter made comments about his company “pivoting” away from unlimited data plans. That’s headline grabbing news because the UnCarrier has always been able to heavily promote its previously-affordable unlimited data plan as a great alternative to whatever overpriced tiered data plan AT&T and Verizon will get you into for similar money. Carter’s exact words on the subject are somewhat lengthy and drawn out, so if you want to listen to each word, we have audio for you below. The basics are this, though. T-Mobile started pivoting away from pushing unlimited data in the year prior, most notably when they snuck in a “substantial” price increase to the unlimited plan during their announcement of Binge On. T-Mobile, like every other carrier on the planet, even as the UnCarrier, knows that there is money to be made in data. Offering you and I really cheap unlimited data plans is bad business for their pocket books. That doesn’t mean they are killing their unlimited option any time soon, it just means that future price increases or burying the option underneath other tiered promos is going to be happening more often. Is T-Mobile still offering pretty great value when compared to other carriers? For sure. Are they constantly improving their network to make them a legitimate option for customers on other carriers to switch to? Definitely. Are they still a US wireless carrier who in the end just wants to make a shitload of money? Yep.